We've long been fans of the ultra-hip Warby Parker — their amazing glasses have fast become our four-eyes go-tos, and the price (and charity element) isn't too shabby, either. 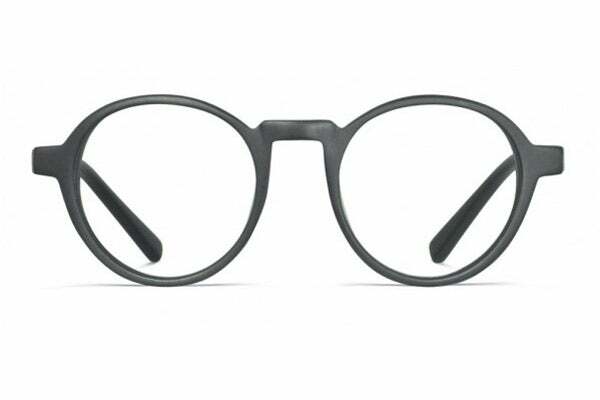 Now, they've come out with quite possibly the cutest thing we've seen this week: In honor of Where's Waldo's 25th Anniversary, they've renamed their black "Monroe" frames after the globetrotting cartoon. The specs are the spitting image of Waldo's signature accessory, and they come with all the bells and whistles the brand is known for (UV protection, anti-scratch coating, etc). The glasses are available now, so scoop them up while you still can — sporting these bad boys, we're sure you won't get lost in the crowd. Warby Parker Waldo Revolver Black Matte, $95, available at Warby Parker.